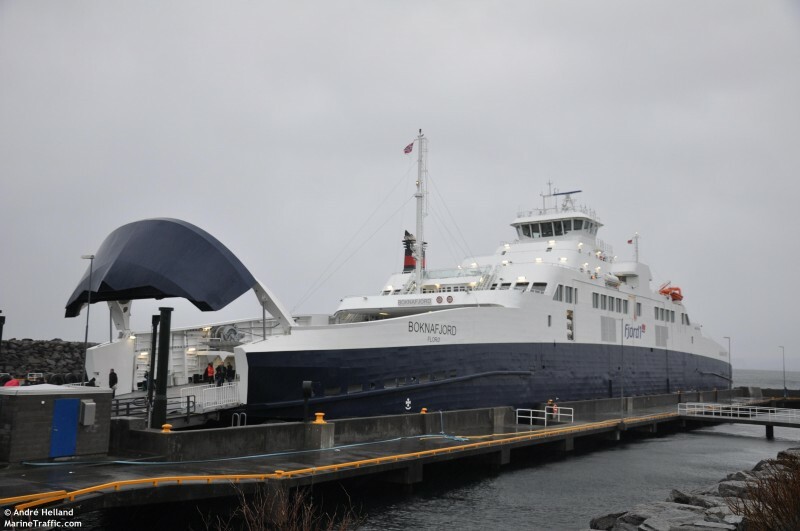 The 130 meter long, 1300 dwt r0-ro ferry Boknafjord ran aground at Arsvågen, Norway. The ferry was attempting to dock when it struck bottom. The vessel was able free itself and berth at the dock. No reports of injuries, damage or pollution being released.